All of the images related to the Gatineau Park pages on this site were taken in the backcountry. “Great!” you might say, adding “…so how do I get there?” Answer: Very carefully. 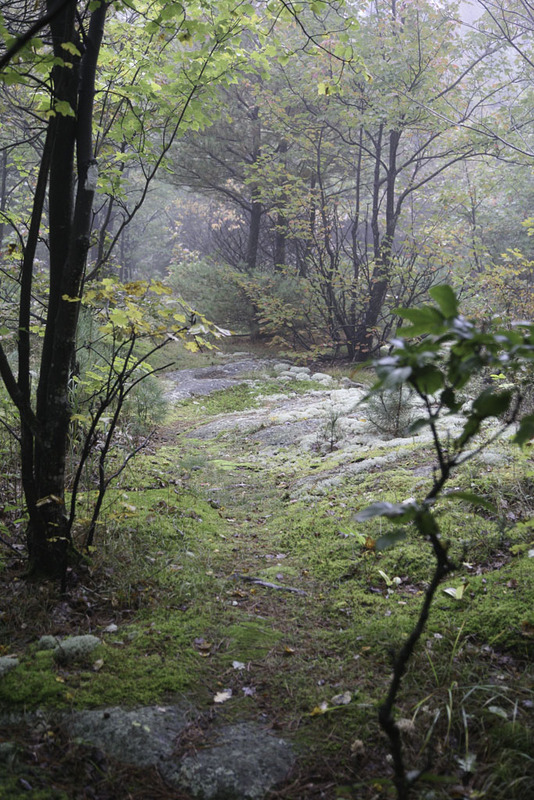 Getting lost in the woods has been happening for as long as there have been trees, and wandering humans. Even in a park as small as Gatineau Park, the occasional headlines tell the story of a disoriented hiker who had to spend significant time, including even overnight(s), before finding their way out, or being rescued. Many national, state and local parks have extended networks of interconnecting trails. Gatineau Park is one of them. 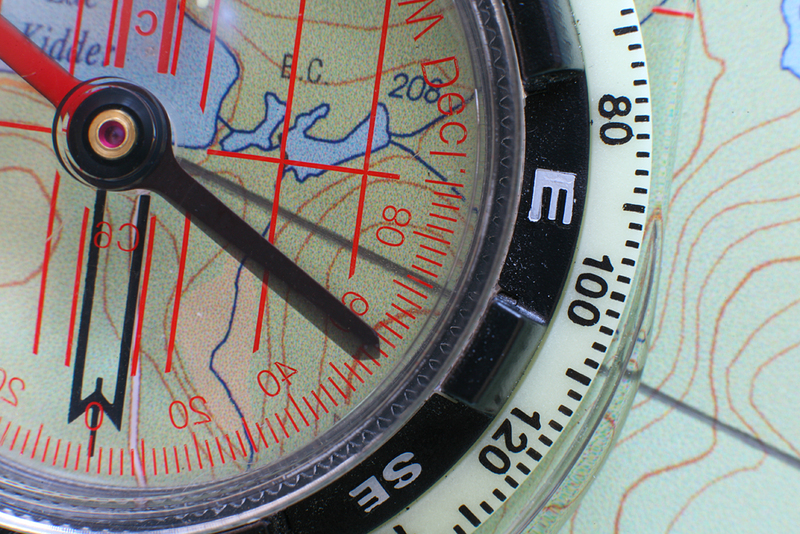 Having a map, and basic map reading skills, is essential in these environments. Being prepared for an unplanned stay will help to ensure that you get back home safely. Develop your skills and experience in the backcountry before heading out on your own. Join a club! Local groups of clubs like the Alpine Club of Canada will allow you to experience the outdoors with seasoned leaders, as well as attend navigation training to develop your orienteering skills.